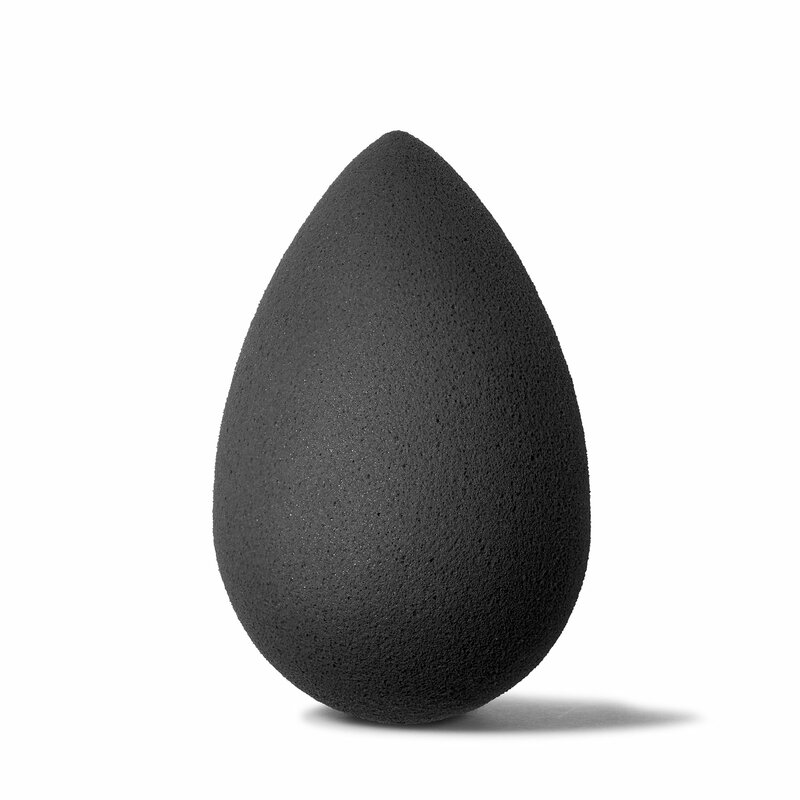 An edgeless, non-disposable, high-definition cosmetic sponge applicator in the pro-favored shade of black. 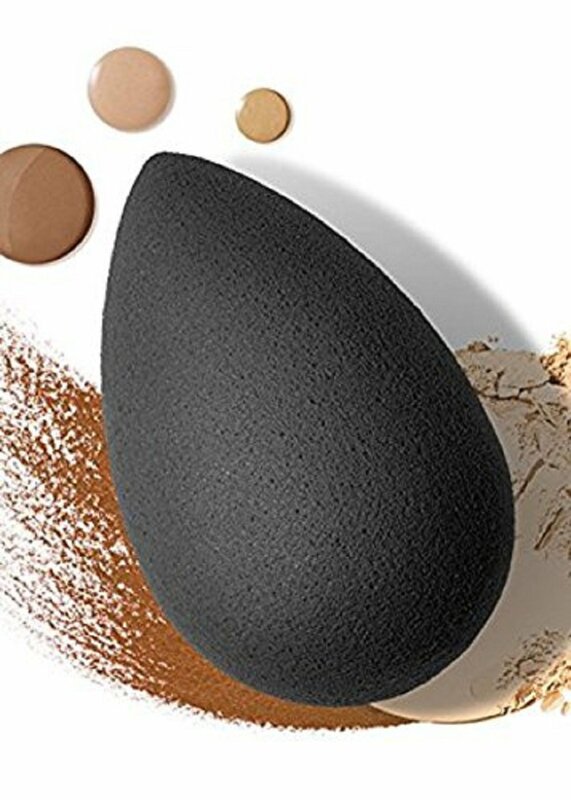 Beautyblender pro is the perfect makeup application tool for darker-toned products that would be difficult to rinse clean from a lighter colored applicator. 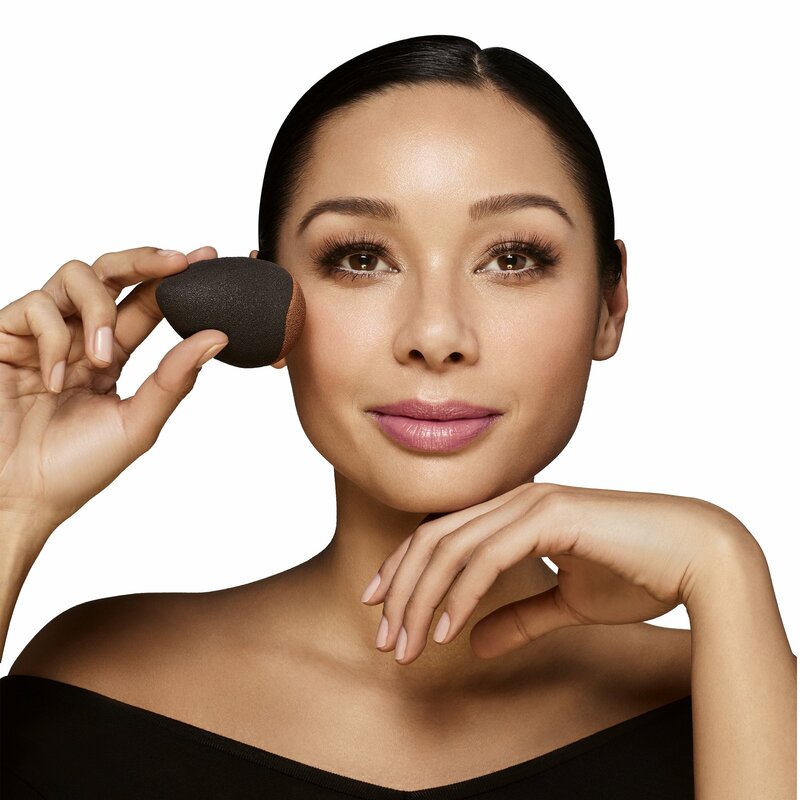 Use with complexion products, long-wear makeup, and self-tanners for flawless results.